In this, the biggest published collection of owl-themed art to date, 96 artists have contributed more than 260 original prints to a book spanning 192 pages. 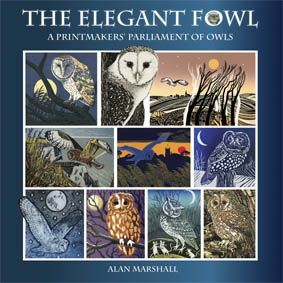 The introduction looks at folklore and the natural history of owls, their appearance in art through the ages and their appeal to modern printmakers. All major techniques are described and discussed, while the artists provide their own anecdotes and insights into the world of owls. 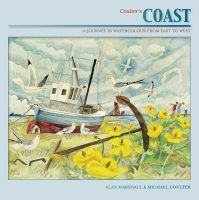 As with our earlier books 'The Artful Hare', 'The Printmaker's Cat' and 'The Little Chicken Book', the variety and quality of artwork on display is stunning.